Hike is an intuitive platform that gives retailers a Merchant POS that helps businesses improve their entire store operations. Try it for free today! In offering merchants a solution to their point-of-sale needs, Hike has created a platform that connects leading payment processors with your store’s sales. 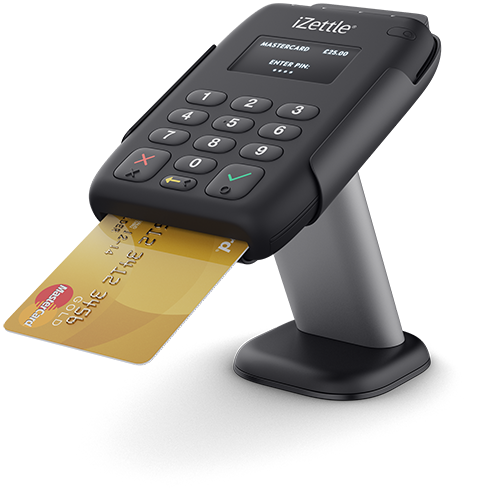 Forget manual entry, as our Merchant POS directly sends the value of a sale to your card-reader. Hike was designed to give merchants a complete retail experience, that not only saves time but actively helps improve your businesses productivity. Quick to set-up, retailers using Hike POS can start selling products, manage inventory stock, view real-time reporting and more, in no time at all. Merchants POS love using Hike because it empowers them to make better, smarter business decisions. 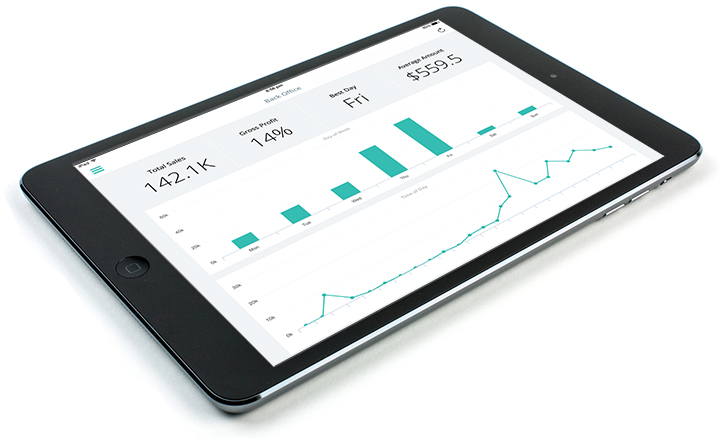 By providing users complete analytical insights into a store’s business operations, merchants can view with ease just how well their outlets are doing in real-time. From best-selling products to best performing staff, Hike can do it all. One of the great things about Hike is its portability. All you need is a compatible device and access to internet to view your entire store’s mission control. With access using the cloud, you don’t have to be in-store to make store adjustments like product pricing. Hike is a global point of sale solution that eliminates the need for expensive servers to grow your store. Do business worldwide on the cloud. Accepts all payment types including credit cards, gift cards & loyalty points. Hike also integrates with leading payment processors. Extend the power of Hike with high performing accounting & eCommerce add-ons that help you streamline your entire business operations. Hike’s supports staff is available 24/7 on our dedicated live chat service, to answer all your questions.